The idea of playing a non-stop quiz for a million seconds, which is just under 12 days, was realised in spectacular fashion in an enormous outdoor set overlooking Manhattan in 2013. 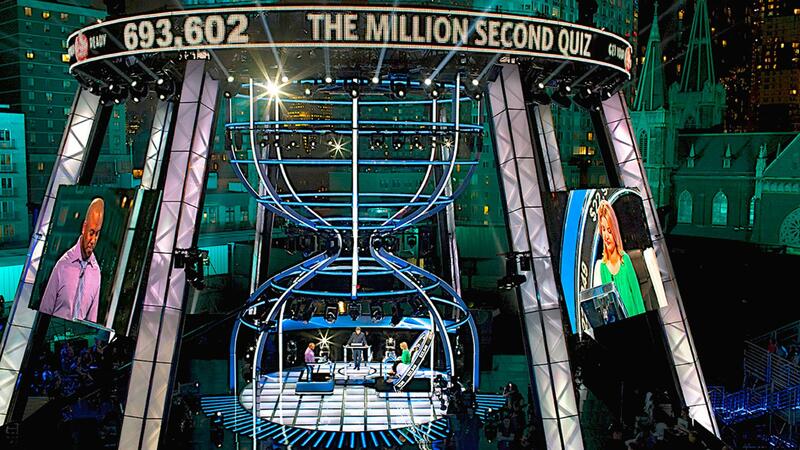 The Million Second Quiz, hosted by Ryan Seacrest, was launched as a live competition on NBC. In the game, contestants attempted to maintain control of a 'money chair' by winning quiz matches against challengers. They earned money for every second they occupied the chair. They lost the chair when a challenger beat them in a quiz match. The four contestant who survived the longest in the chair lived together hoping not to be displaced by other higher scoring contestants who played later in the game. 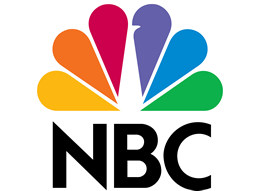 At the end of the million seconds, the surviving top four contestants were awarded the money they had accumulated and competed in a playoff for an additional $2m prize.